Involve your children in teaching and learning with opportunities for whole class, group, paired and individual work. Includes dice, spinners and a magic calculator – the 10 tools enable you to develop a rich bank of teaching activities. 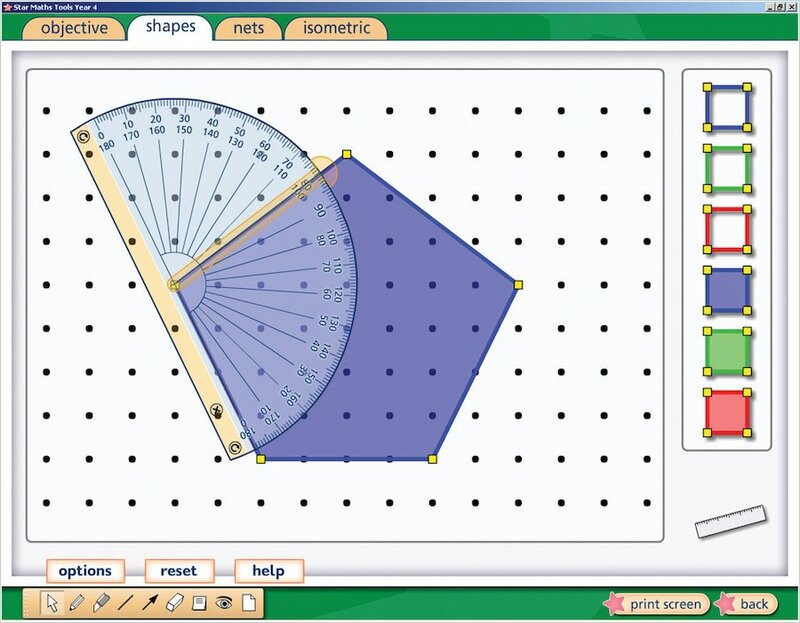 Easy-to-use tools, suitable for all interactive whiteboards. Highly-flexible tools – tweak for different ability levels. 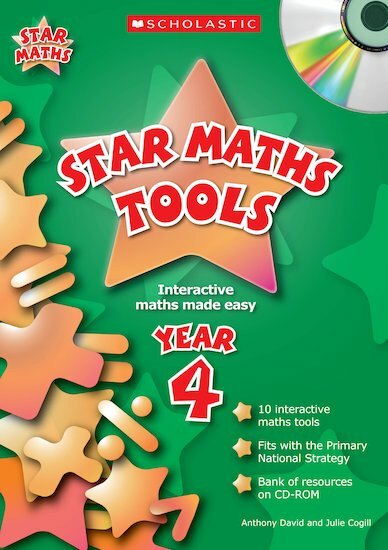 Helps you to work across a range of learning objectives for each year group.